This winter, Ford made two major announcements. The first, made in December, is that the company will be offering a diesel engine option for the F-150 for the first time; the second came in February, with the introduction of the new generation of Transit Connect vans. As you read the details of these launches, you may sense a common theme between the two: giving the customer options. Whether that fleet is made up of light-duty vans or Class 8 behemoths, application is crucial to your business’s bottom line. 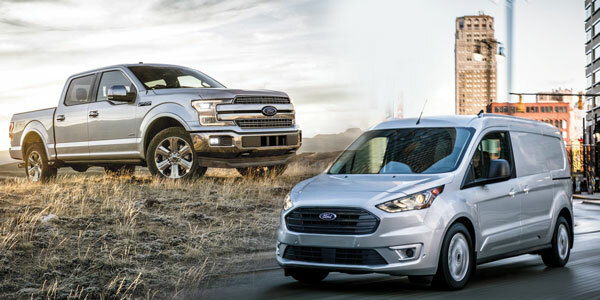 Fleets can maximize productivity when they can choose the precise options they need from their vehicles, and it’s clear that Ford made these vehicles and engines with this in mind. When Ford first brought Transit Connect to North America in 2009, it was the first to fill its application of a small commercial van. At the time it took its cues from European vans, and with each generation has been updated to reflect North American customer needs and applications. And not just North American customers, but North American customers in 2018—which means a heavy focus on technology and connectivity. 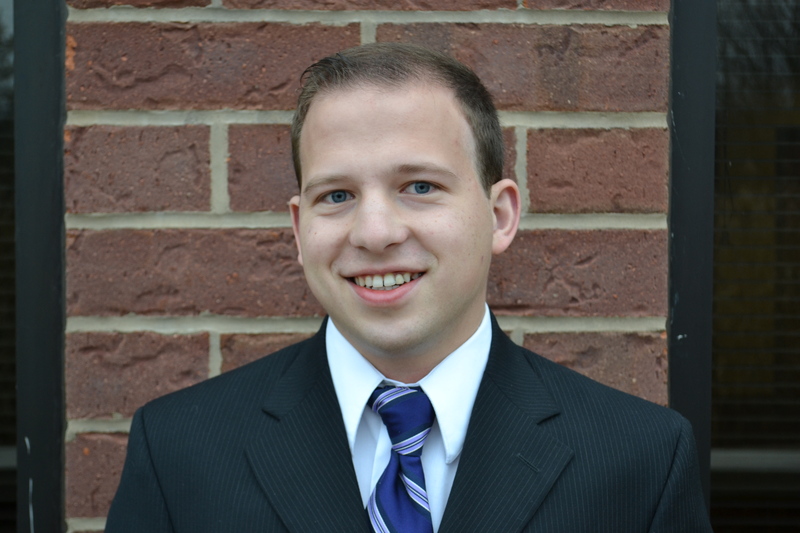 Drivers and fleets in 2018 have updated expectations; they need to be able to do everything from everywhere in today’s interconnected world. 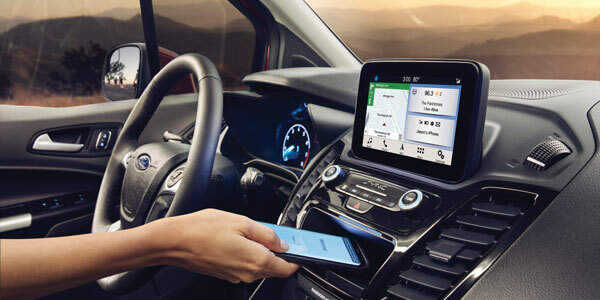 Ford worked to make sure that the 2019 Transit Connect fulfills these expectations. The standard embedded modem, for example, gives you the ability to connect up to ten devices to Wi-Fi, Ellenberger notes. “For someone who uses the vehicle as a mobile office, that was another big thing: the ability to get things done without having to go back to the office. You can do it all right there on the jobsite,” she says. Of course, technology doesn’t just mean connectivity; it’s also improving safety, which is a big focus of the new generation of Transit Connect vans. Standard driver assistance features of the Transit Connect vans include automatic emergency braking, forward collision warning with dynamic brake support and side-wind stabilization. In addition, adaptive cruise control, a blind spot information system and a lane-keeping system are offered as options. Ellenberger says that having pre-collision assist technology as standard was something that Ford’s fleet customers made clear that they wanted. In addition to the driver assist technology, Ellenberger highlights Ford’s service network as something that sets them apart. “Our Commercial Vehicle Center dealers specialize in this business and in maximizing uptime,” she says. The options extend to the equipment choices, which start with the powertrain. Transit Connect brings back the standard 2.0L, four-cylinder gasoline direct injection engine, but has also begun offering a 1.5L EcoBlue diesel engine, as well as a 2.5L IVCT four-cylinder engine with gaseous fuel prep as a fleet-only option, for those who want to use an alternative fuel such as propane. Both the standard gasoline engine and the 1.5L diesel option come with Ford’s eight-speed transmission as standard. 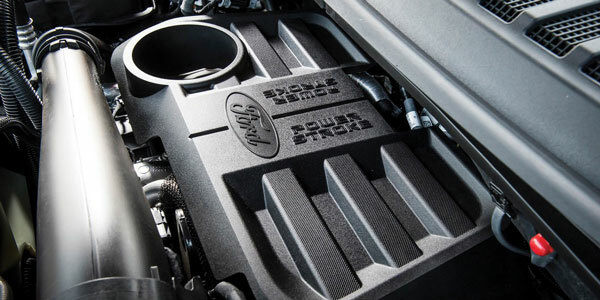 The new 3.0-liter Power Stroke V6 diesel engine has a 250 HP rating, gets 440 ft./lbs. of torque, has an 11,400-lb. towing capacity and 2,020 lb. payload. Ford expects an expected 30 MPG highway fuel economy label for the diesel engine, once EPA testing has concluded. Bell notes that the diesel engine is “very much integrated” with Ford’s SelectShift 10-speed transmission, as is its gasoline counterpart. According to Bell, the decision to begin offering diesel came about as a result of customer feedback. “Customer feedback’s been strong that they’ve been looking for a diesel. It’s not a big group of customers that want a diesel, but there are specific customers now that really just like that diesel performance; that diesel capability. Those folks who tow frequently but still want to use the half-ton truck rather than stepping up to a higher class—the diesel’s really going to be a great powertrain for them. Bell estimates that the diesel engine will make up about 5% of the orders for the F-150. Bell says that this might not seem like a lot, but with a vehicle as popular as the F-150, it’s a substantial demand. When asked for the biggest reason for customers to choose the diesel engine, Bell singles out the fuel economy and the torque.